Batman justice on a metal poster ! 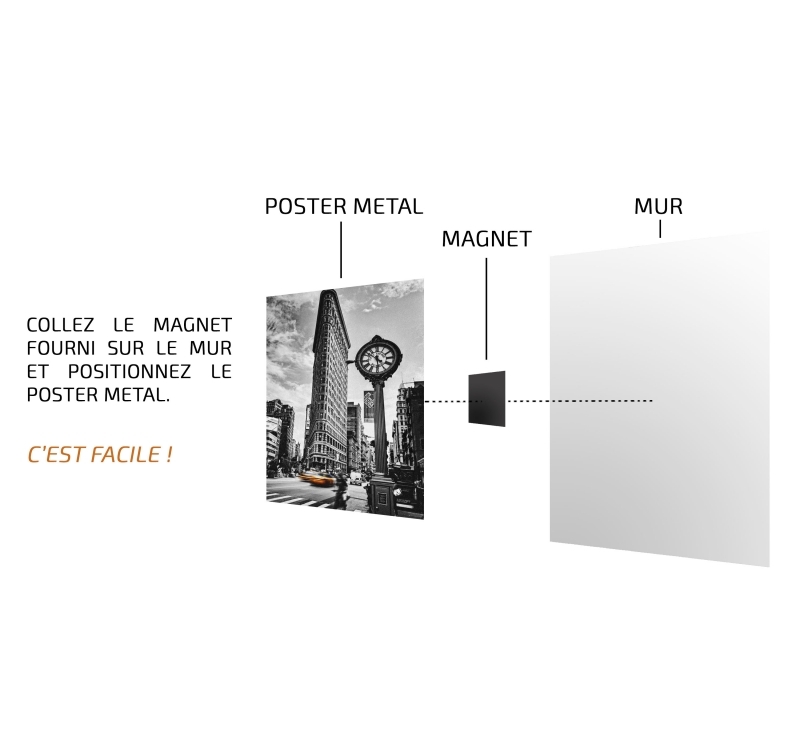 This Batman wall poster is delivered with its magnetic hanging system. The dimensions of this original batman poster are 48 X 67.5 cm. 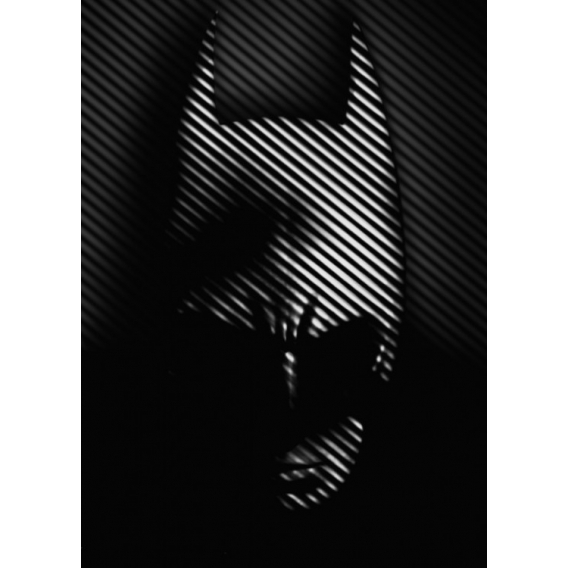 Dark and gloomy, that sums up this Batman metal poster ! 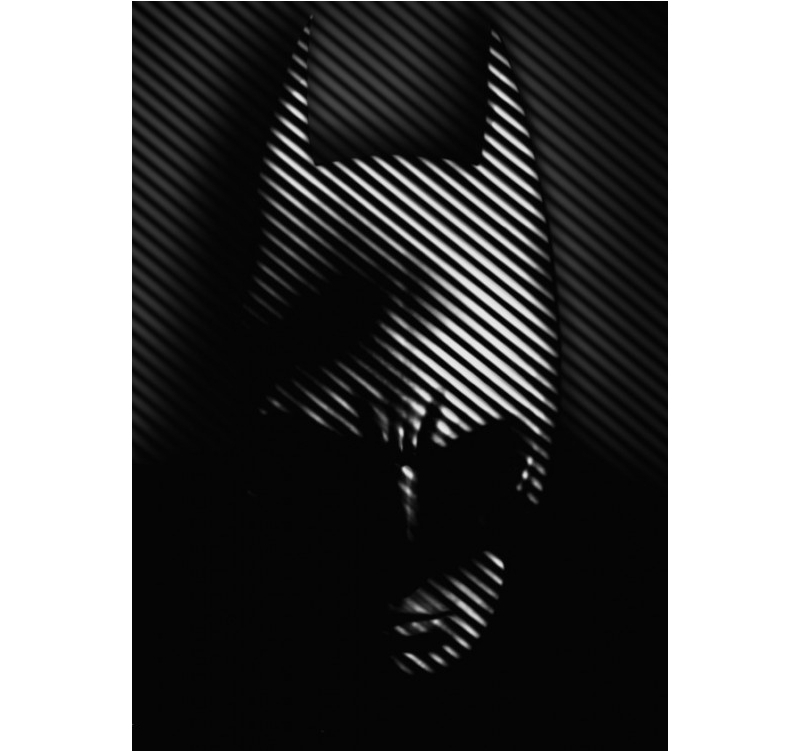 Behind his bat mask and with a black and white style, this wall poster draws a portrait of the famous Gotham City justice ! 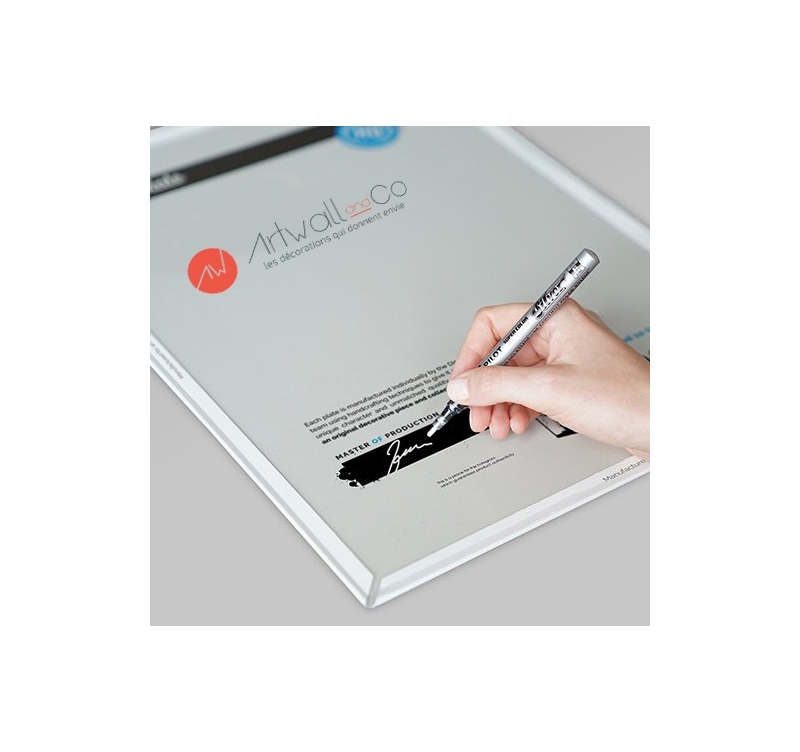 Created by our artist, this Batman poster gives out a peaceful strength that will be felt in your interior decoration and will bring a modern touch. 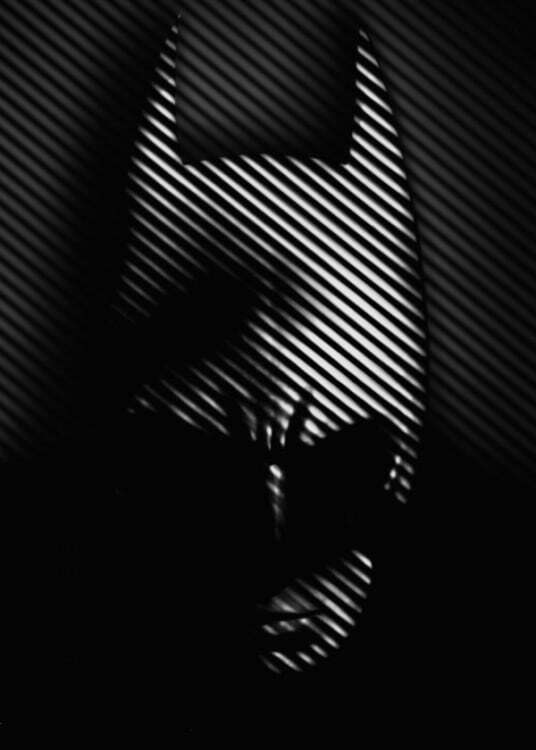 For an easy setting, this Batman collector poster is delivered with our no-hole no-screw hanging system. 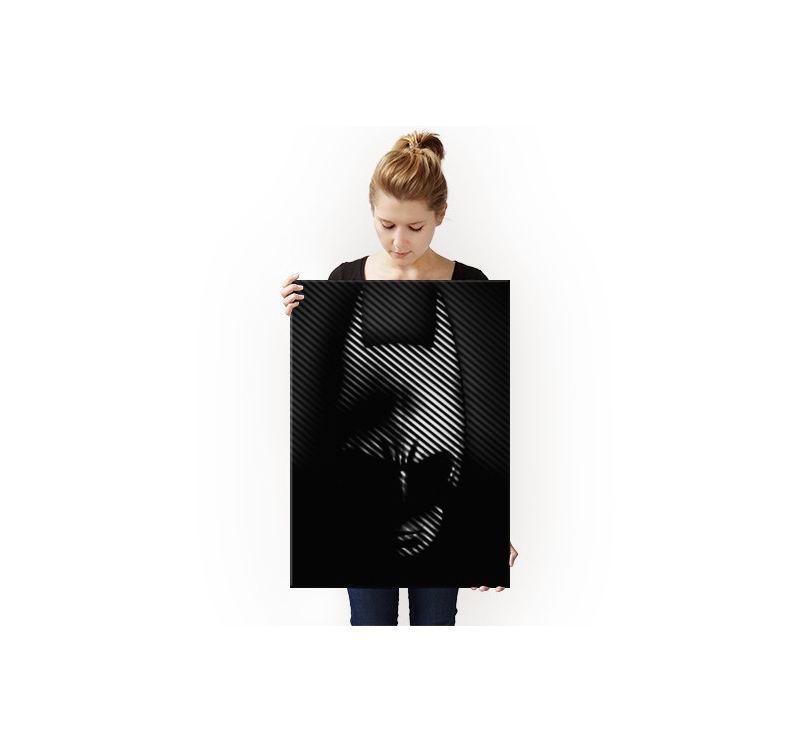 Purchasing this Batman metal poster allows you to support the artist that created it.